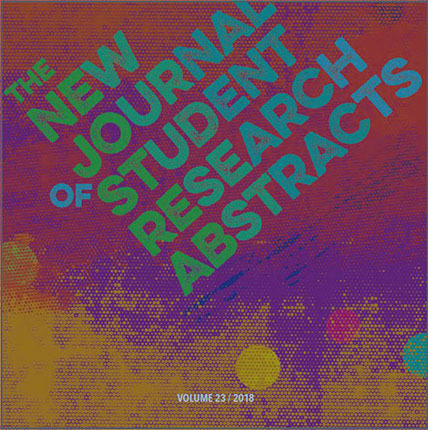 A new volume of the New Journal of Student Research, edited by CSUN Biology Professor Emeritus Steve Oppenheimer, has been published online through the CSUN ScholarWorks Open Access Repository. The JSR collects abstracts describing science projects by elementary and high school students, providing “a vehicle to honor young investigators and their teachers by showcasing their work” and a repository of project ideas for science teachers. The 2018 volume marks more than 28 years of publication for the journal, and is distinguished by the inclusion of work supervised by an extensive list of newly participating K-12 educators. Subjects addressed are as various as budding scientists’ research interests, from physics to animal behavior.